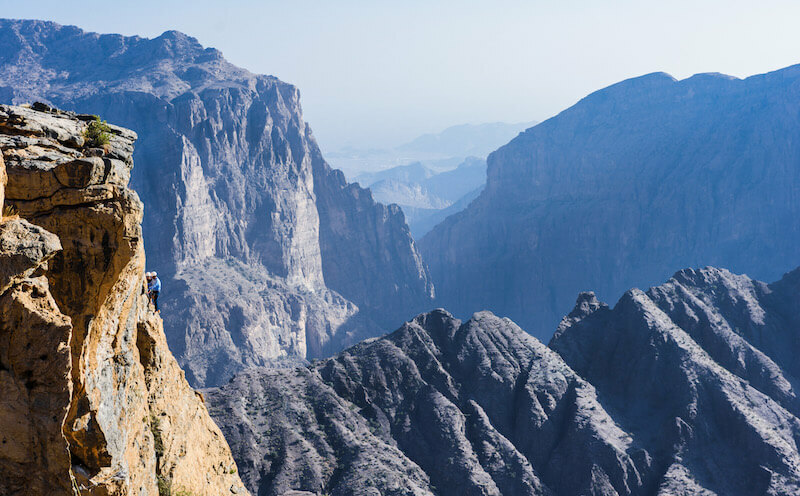 Taking adventure to new heights, Anantara Al Jabal Al Akhdar Resort in Oman has added an advanced phase to its mountain climbing experience. 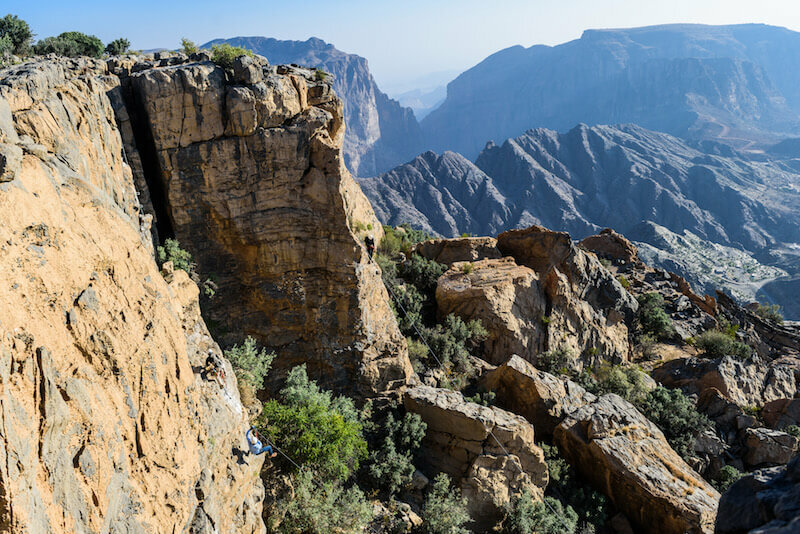 Nearly 200 metres of via ferrata (protected climbing route) snakes across the cliff edge and Oman’s first mountain zip lines have been built. Meaning “iron road” in Italian, the via ferrata course comprises a series of steel cables that wrap around the mountain side, offering an unsurpassed view of the vast valley from an exhilarating, and otherwise inaccessible angle. 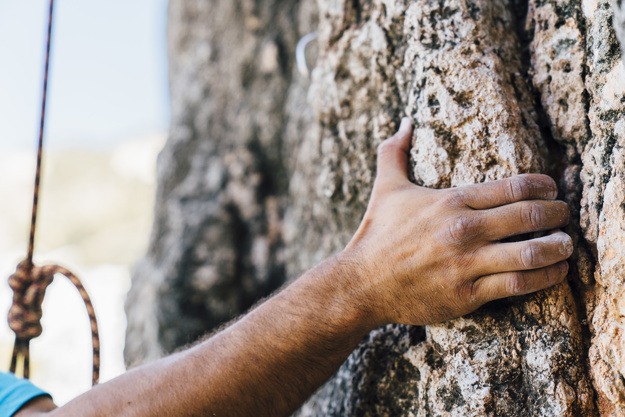 The course ranges from entry level to advanced, ensuring it is suitable for all abilities, with a series of escape routes allowing any uneasy climbers to quickly ascend back up to the mountaintop. 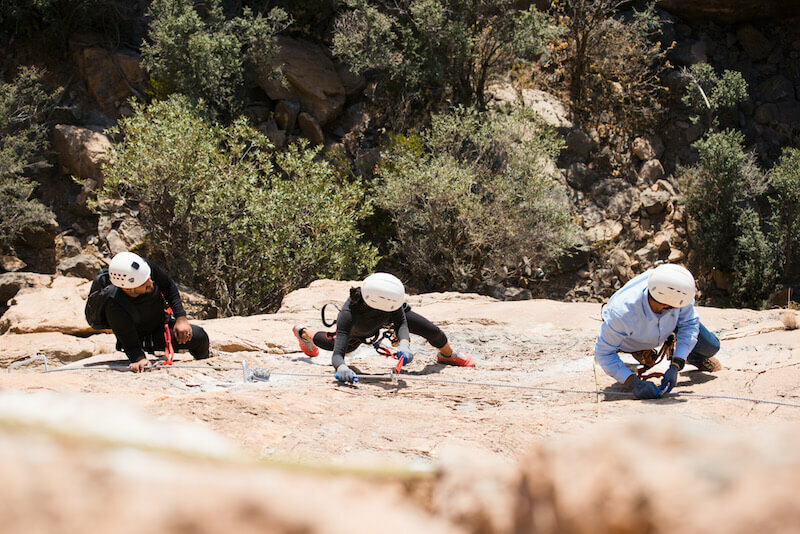 A team of certified instructors are on hand to assist climbers as they attach themselves to the cables using a waist harness and a locked carabiner system. Surrounded by majestic mountains and enjoying cool temperatures throughout the year, Anantara Al Jabal Akhdar Resort provides couples and families alike with a range of authentic mountain escapes and experiences. 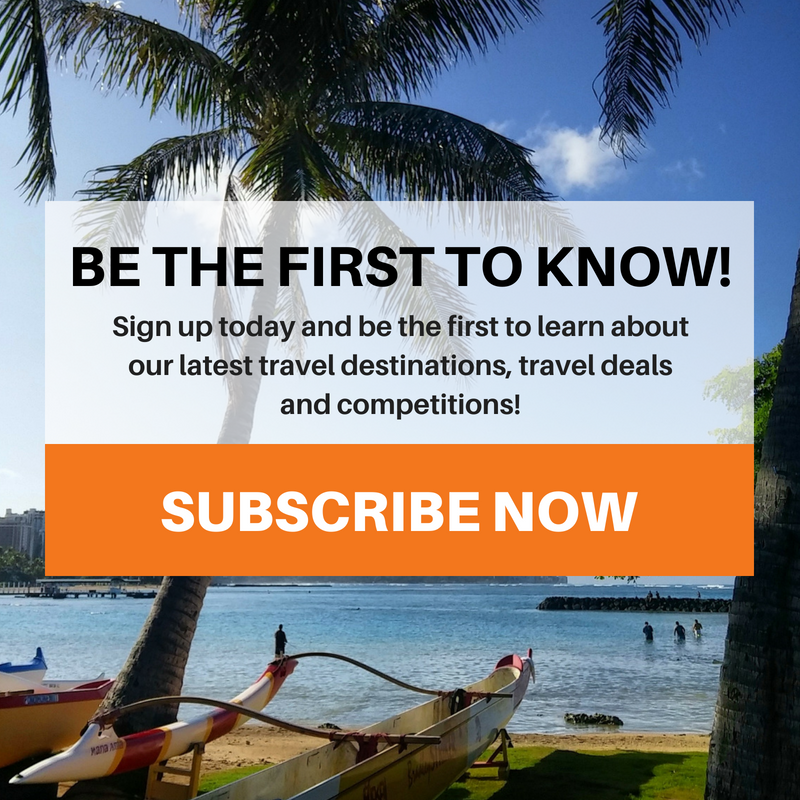 Guests looking for an adventurous getaway can take advantage of the resort’s exhilarating activity programmes and immerse themselves into the rich local heritage and landscape. For beginners. This includes a 120 minute session with expert guidance from two certified instructors. Maximum of six climbers per group, aged six years and above. Maximum weight of 100kgs. For more experienced climbers. This includes a 90 minute via ferrata session with expert guidance from two certified instructors. Maximum of four climbers per group aged sixteen years and above.